The route combines the beaches and estuaries of North Devon with the lush green valleys of the Torridge, the Tavy, the Walkham and other evocative West Country rivers. The route also skirts round the western flank of Dartmoor offering superb views of Cornwall and the surrounding area. There are also many local links and spurs to explore. Largely tracing the course of former railway lines, the route takes you through tunnels and across the breathtaking viaducts and bridges bequeathed by Victorian railway engineers. Leaving Ilfracombe, the route travels south and takes you initially on a traffic free path before joining quiet roads that provide superb views of Braunton. At Braunton the route starts a 30 mile traffic free section on almost entirely level former railway lines beside the beautiful Taw and Torridge estuaries via Barnstaple, Bideford and Great Torrington to the villages of Petrockstowe and Meeth. This section of the route is known as the Tarka Trail and is perfect for families and novice cyclists. Further south to Okehampton on quiet roads the route from there to Lydford is known as the Granite Way. Between Tavistock and Plymouth the Devon Coast to Coast route is known as the Drake's Trail. This has recently been developed in to a fully traffic-free stretch of National Cycle Route with the addition of the dizzying Gem Bridge. On arrival in Plymouth the route travels along the seafront, past the National Marine Aquarium and Tinside Lido - a fantastic sea water pool in an Art Deco style. 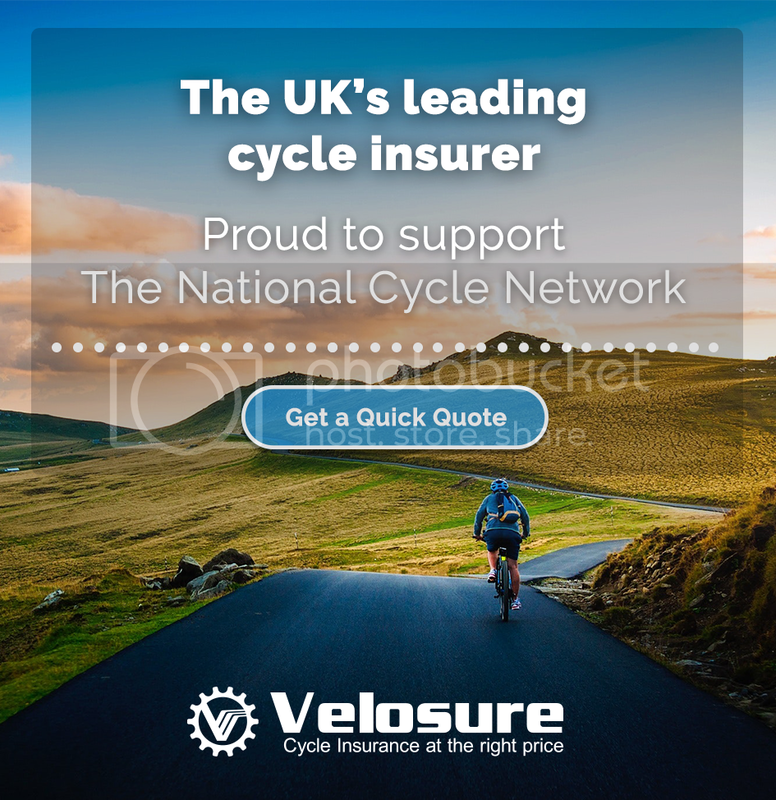 The Devon Coast to Coast route also makes up part of the Velodyssey, an Anglo-French cycle route which continues down the West Coast of France to the Spanish border. This route uses the Plymouth to Roscoff ferry connection. Devon Coast to Coast cycle route that runs from Ilfracombe to Plymouth.